A discreet, durable, high performance PIR activated outdoor camera, specifically designed for recording activity in remote locations where CCTV is difficult or impractical. 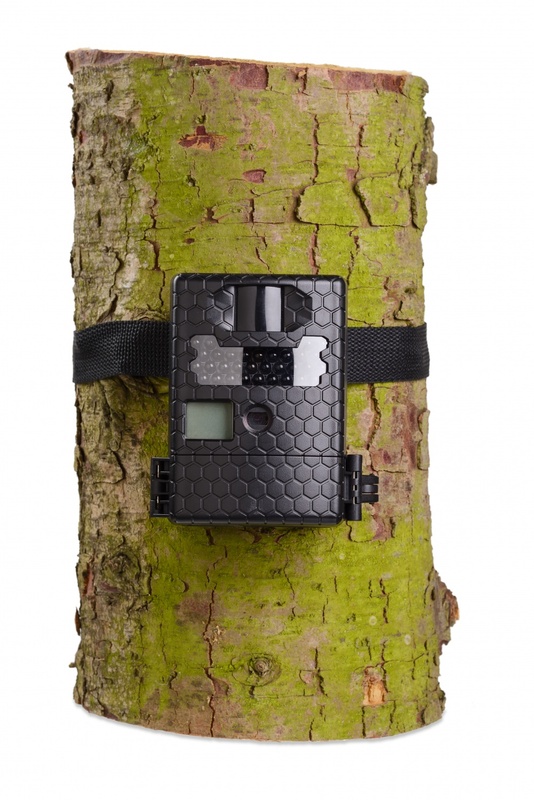 Easy to set up and operate, the camera is PIR activated and records in colour with audio recording, with all footage downloading direct to an SD card (max 32GB). 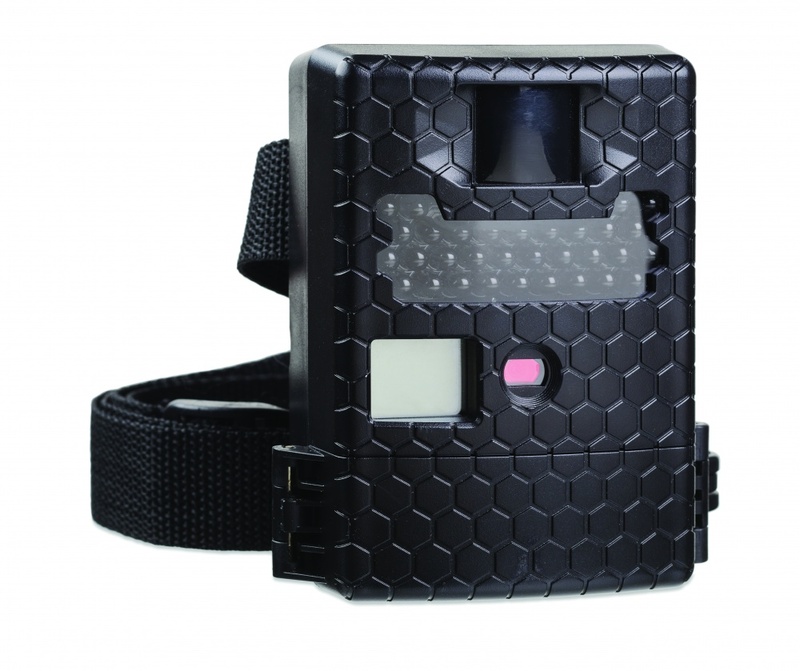 The camera also features built-in infra-red B&W night vision for recording at night, and can be set to record video, photographic stills or time-lapse photographs. 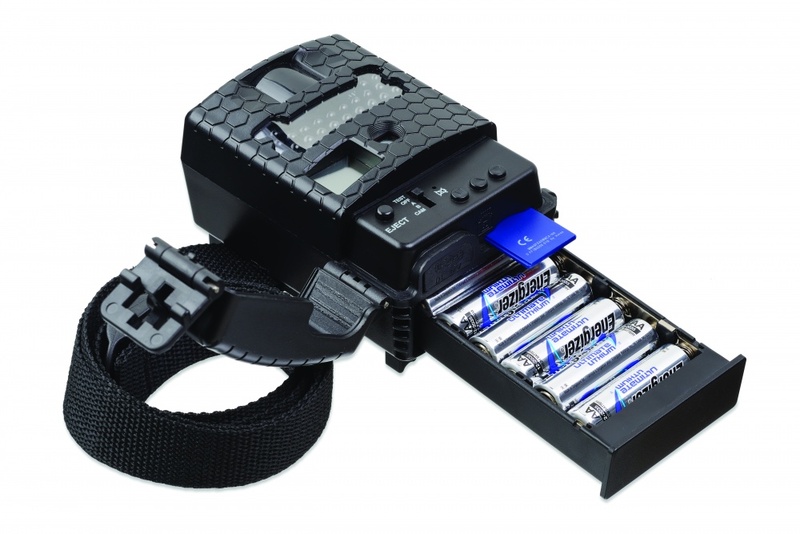 Weather resistant and portable, the unit is fully battery powered and comes with a mounting strap and a wall mounting bracket, making it ideal for security in remote locations, combatting rural crime as well as wildlife photography.